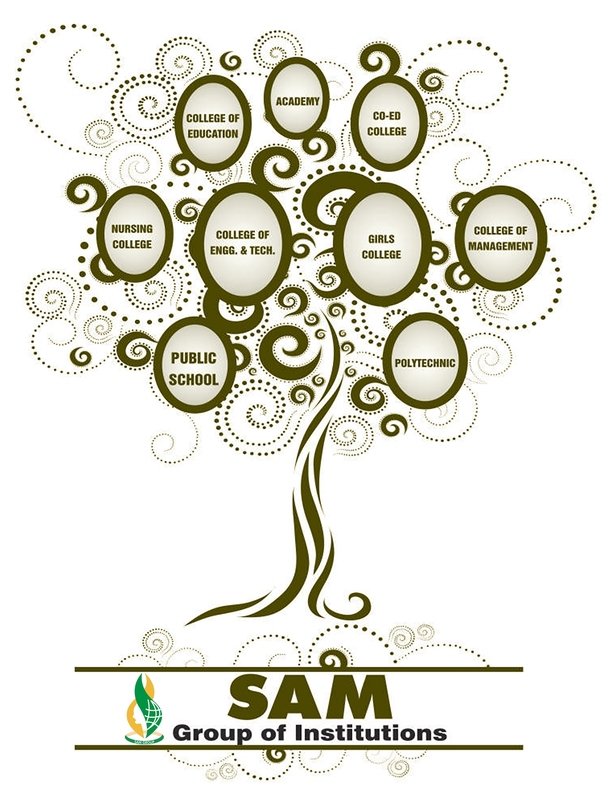 SAM GROUP OF INSTITUTIONS is a leading group of central India providing world-class infrastructure and excellence in education. Our founder Chairman Late Shri I.S. Saluja deserves the due homage of immortals. He founded the SAM Educational Society over four and a half decades ago with a vision to offer quality based education to students of all backgrounds. Striking feature of SAM is its sprawling campus and a state-of-the-art infrastructure. The latest technologies are provided in the campus with modern labs to encourage students to be updated with the latest upcoming trends in their field of study. Our aim is to teach students to LEARN, not just STUDY. Hence, we strive to travel beyond the boundaries of mere books. 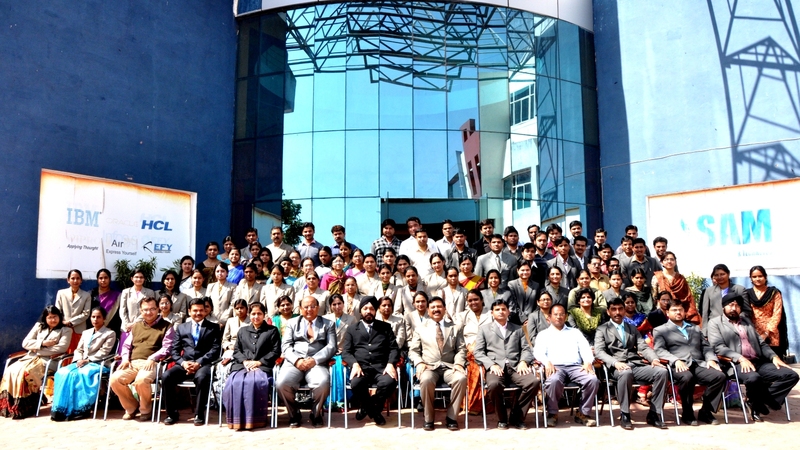 SAM has been a consistent topper in the list of campus placement records among private institutions in central India. We extend appropriate trainings, information, advice, guidance and support to job-seeking students. This is not just another group, but a very high quality, world-class group, focusing on providing holistic learning experience to its students. We try to make every student who comes across us ‘FEEL SPECIAL’ and help them to become ‘THE BEST’ in the way they are ‘SPECIAL’.